Except where stated otherwise, the information and services on this website are provided by Gill Vic Pty Ltd as at the date indicated on the relevant material. Nothing in these terms excludes, restricts or modifies any condition, warranty or liability which may at any time be implied by the Trade Practices Act or any other applicable law where to do so is illegal or would render any provision of the Agreement void. Subject to this qualification, all express or implied conditions or warranties, statutory or otherwise, in respect of the Information supplied is expressly negated and excluded. You agree that Gill Vic Pty Ltd will not be liable for any damages or loss of any kind whatever (including, without limitation, any liability for consequential loss) arising out of the use by you of, or reliance by any person on the Information supplied whether arising from any act, omission, error, misstatement or failure (and whether negligent or not) of Gill Vic Pty Ltd, its officers, servants, agents or independent contractors or otherwise. Copyright in the Information is owned by Gill Vic Pty Ltd. The Information may not be reproduced, distributed or published by anyone for any purpose without Gill Vic Pty Ltd's prior written consent. 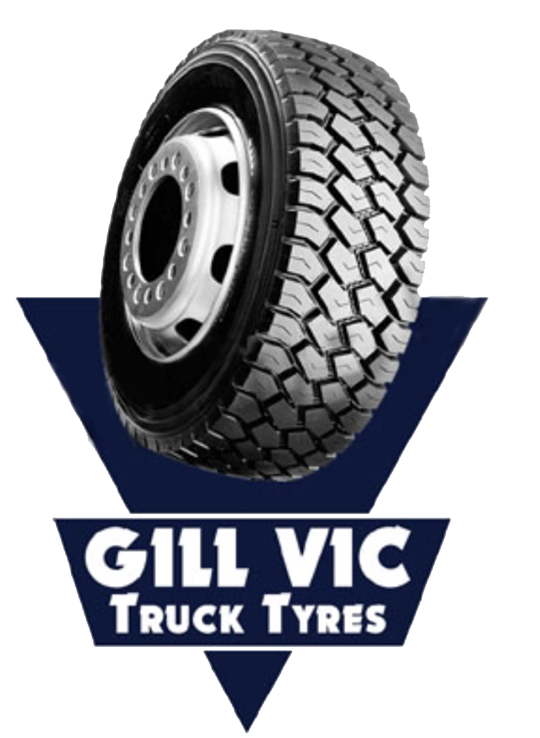 The personal data collected as part of the services offered on gilltyres.com.au are processed according to secure protocols and enable Gill Vic Pty Ltd to handle requests received in its computer applications. For any information or to exercise your rights concerning the processing of personal data managed by Gill Vic Pty Ltd, you can contact Gill Vic Pty Ltd and if appropriate its Data Protection Officer (DPO), if distinguished. Gill Vic Pty Ltd, its related bodies corporate and their respective officers, directors and employees may from time to time purchase, sell, make a market in, or engage in transactions involving the securities or their related derivatives. Gill Vic Pty Ltd or its related bodies corporate may also act as advisers or brokers in relation to gold bullion, the shares or other investments. Gill Vic Pty Ltd's related bodies corporate may be entitled to receive or may have received a fee for the provision of such services. The directors and officers of Gill Vic Pty Ltd or its related bodies corporate may hold directorships in any company referred to in the Information. Gill Vic Pty Ltd or its related bodies corporate are under no obligation to disclose or take account of the Information when advising or conducting business with its clients. Gill Vic Pty Ltd and its related bodies corporate may act upon or make use of the information prior to its publication on this website. Any third-party advertising, information and referral buttons containing hyperlinks are not recommendations or endorsements by Gill Vic Pty Ltd or its respective directors, affiliates or employees. The user is referred to the relevant third party for all relevant information, including complete information on that entity's investment adviser or dealer licensing status and licence number (if applicable).